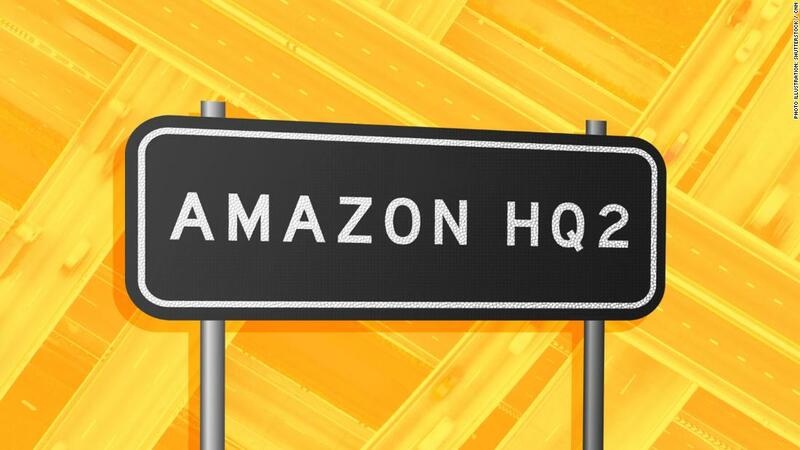 Now reports suggest that the search may end with Amazon splitting the headquarters between two East Coast megaregions — the Northern Virginia suburbs outside of Washington, D.C., and Long Island City in New York City's borough of Queens. In one scenario, Amazon could simply drop another prosperity bomb on these two already-prosperous markets, producing a regressive explosion that heightens inequality, spurs gentrification and diminishes social cohesion. In another scenario, Amazon HQ2 and HQ3 could serve more as a controlled power source — one that economically energizes a broad base of residents and local communities.